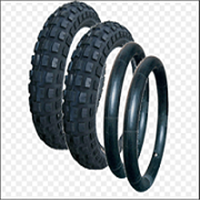 All brand tubes are available. 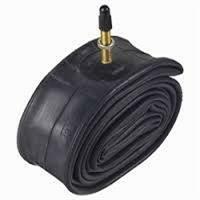 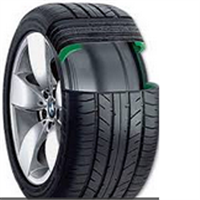 We are identified as one of the leading names in the market engaged in providing a wide range of Car Tyres & Tubes to the clients. 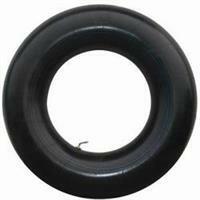 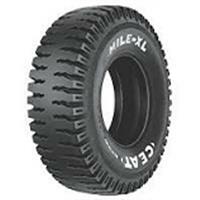 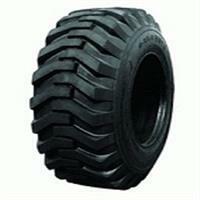 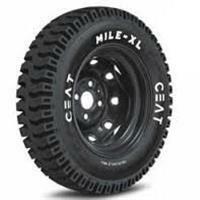 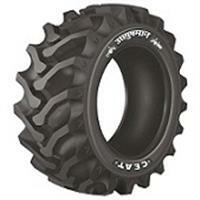 With gained expertise in the field, we are offering a wide series of Earthmover OTR Tyres. 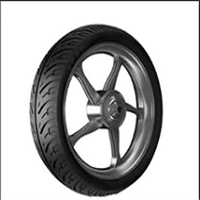 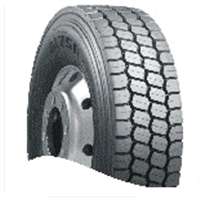 The LCV Tyre’s are constructed keeping in mind the high loading requirement and is designed to provide both mileage and uniform wearing leading to better durability, so the LCV vehicle is always up for a tough drive. 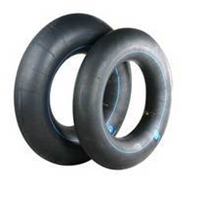 Built for hard-core commercial vehicles like trucks and buses, these tyres have uniform tread wear and increased mileage for a better CPKM. 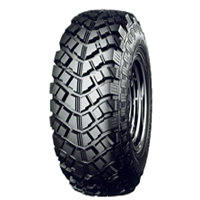 The Vehicle front and rear tyre are developed for mighty performance over hard and black soil for sturdy crop that leaves behind strong stubbles. 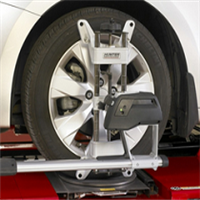 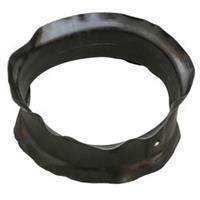 All automotive Flaps are available. 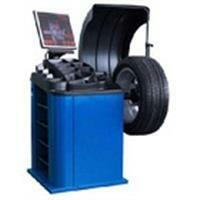 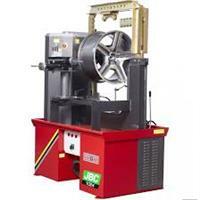 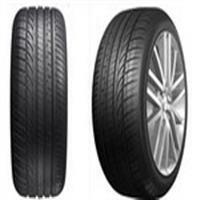 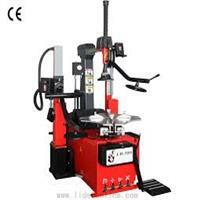 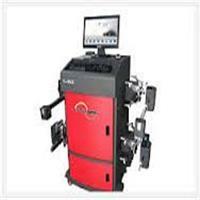 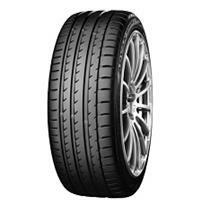 Run Flat Technology & all tyres fitting available.